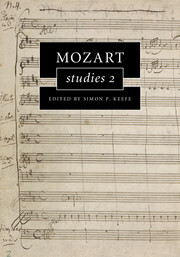 Caryl Clark is Professor of Music History and Culture at the Faculty of Music, University of Toronto, and a Fellow of Trinity College. 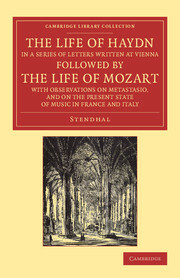 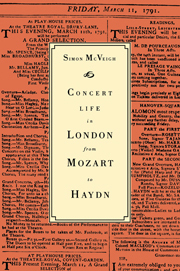 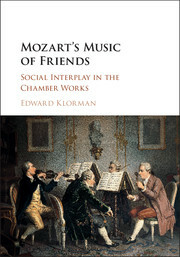 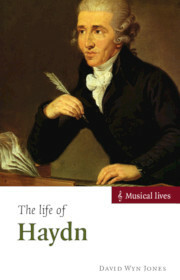 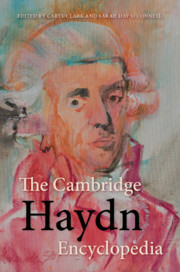 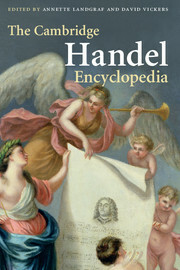 Editor of the Cambridge Companion to Haydn (Cambridge, 2005), and author of Haydn's Jews: Representation and Reception on the Operatic Stage (Cambridge, 2009), her research interests include Enlightenment aesthetics, Haydn, interdisciplinary opera studies, Orpheus, and the politics of musical reception – all generously funded by the Social Sciences and Humanities Research Council of Canada. 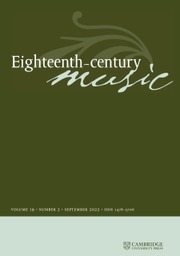 Sarah Day-O'Connell is Associate Professor in the Department of Music at Skidmore College, New York. 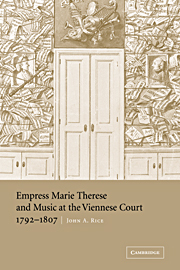 A recipient of the Pauline Alderman Award for Outstanding Scholarship on Women and Music, she has held research fellowships at Yale University, Connecticut, the British Library, and the Institute for Advanced Studies in the Humanities at the University of Edinburgh. 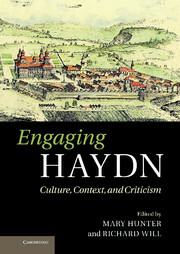 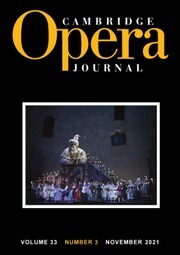 She has published on Haydn, the social contexts of singing, music and gender, theories of performance, and music studies within the liberal arts.